The region’s newest payment gateway is pioneering some interesting new options for consumers to buy online. Launched in Dubai in late June this year, PayFort is actually a spinoff from popular payment gateway CashU, but with more of a B2B approach. Designed to flip COD on its head, this option is making the transaction as reliable for the merchant as it is for the consumer. Under traditional COD, a consumer selects a product but doesn’t pay until it reaches their door, forcing a seller to send out a product before they are guaranteed payment. But with “Pay at Home,” what Soudodi calls the “anti-COD,” consumers select a product or voucher online, a courier is sent to their home to collect the cash payment and then, once the courier confirms receipt of payment, the product is shipped via a company’s regular shipping channels, or the voucher is disbursed online. PayFort uses six different courier companies across the region, including SpeedEx in the UAE, to collect payment and immediately notify the merchant via PayFort’s API. This option is particularly useful for companies with a virtual product, like a daily coupon or airline ticket, or for companies doing cross-border trade whose product is at risk of getting stuck in customs if it is returned. PayFort will also be introducing “card on delivery,” whereby consumers who may not trust entering their credit card details online, or those whose bank won’t let them, can pay PayFort’s courier with a credit card in person if they don’t have cash on them. Aramex has a similar option, but only in select countries. Starting in Kuwait, PayFort is going to every telecom in the country to create a mobile payment method whereby consumers can pay for products via their smartphone through their data plan, on either a pre-paid or post-paid basis. It’s still in the pilot phase, and PayFort has yet to make separate agreements with every telecom, but it will be a good option for consumers looking to quickly buy small-ticket products online. The amount is limited to 150 KWD (US $527) to lower a telco’s risk of facing large fraudulent charges. PayFort’s options, particularly Pay at Home, present a huge opportunity for startups and companies that sell digital goods, like airlines and daily deal vouchers, as a potential alternative to Aramex, currently the dominant market player when it comes to COD. However, Payfort won't directly compete with Aramex on the shipping or logistics side, it merely collects payment for goods before they’re delivered. As a holding of Jabbar Internet Group, PayFort is currently used as the payment gateway for a its sister companies including Souq.com and Sukar, as well as other companies like Cobone, AirArabia, Dubizzle, and Desado, among others. 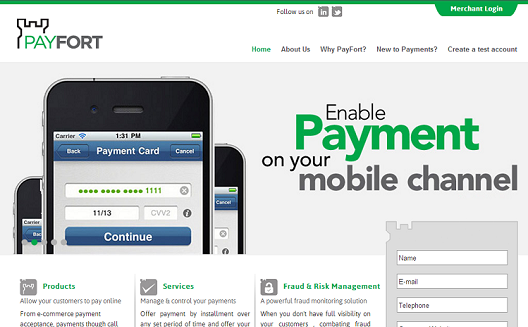 PayFort has also received investment from Jabbar regulars Tiger Global and Naspers. The opportunity for serving the travel sector could be huge. Currently, customers who don’t want to use a credit card to purchase an airline ticket for example, generally have to visit a local office to pick up and pay for their ticket. But PayFort lets you buy a ticket right from your home. The company has signed on a number of airlines, like AirArabia, to use this option. Other companies in the virtual goods space, like daily deals companies, could stand to benefit. LivingSocial, for one, used to offer deals online via COD and sent personal couriers- including Aramex at times- to deliver the voucher and collect payment; Payfort offers one more competitor. Obviously, Cobone, previously of Jabbar, is now a client. Of course there are always concerns about how long the whole process will take, especially for physical goods bought with the Pay-at-Home option; consumers have to wait to pay the courier, and then to receive their product. Another concern some- especially e-commerce companies- could have could be that a Jabbar company is handling their payments; Souq competitors might be wary of the Jabbar connection. Soudodi insists, however, that this isn’t a problem at all; he explains that some companies have expressed this concern, but PayFort is completely independent of both Jabbar and Souq and even has a separate board of directors. He assures e-commerce companies that PayFort is build firmly on "trust and privacy." In order for their Pay with Mobile product to really be successful, PayFort will also have to be diligent about securing as many telecoms as possible and meeting the concern of consumers making purchases when they may not have enough prepaid credit. In Dubai, smartphone users are already able to pay for parking via their data plan. PayFort, however, is allowing much larger amounts to be charged. Although perhaps not their central market, Kuwait might be a good place to start to get the project rolling. Soudodi explains that Kuwait has a high internet penetration, at 2 million users, 30% of whom have shopped online, and has one of the highest rates of credit cards per capita, with over 2.6 million credit cards issued in a population of 2.8 million. This reality will allow PayFort to test customer preference between paying via their mobile phone or credit card, explains Soudodi. And, if all goes well, they’re looking to expand this option to more of the GCC and North Africa in 2014. 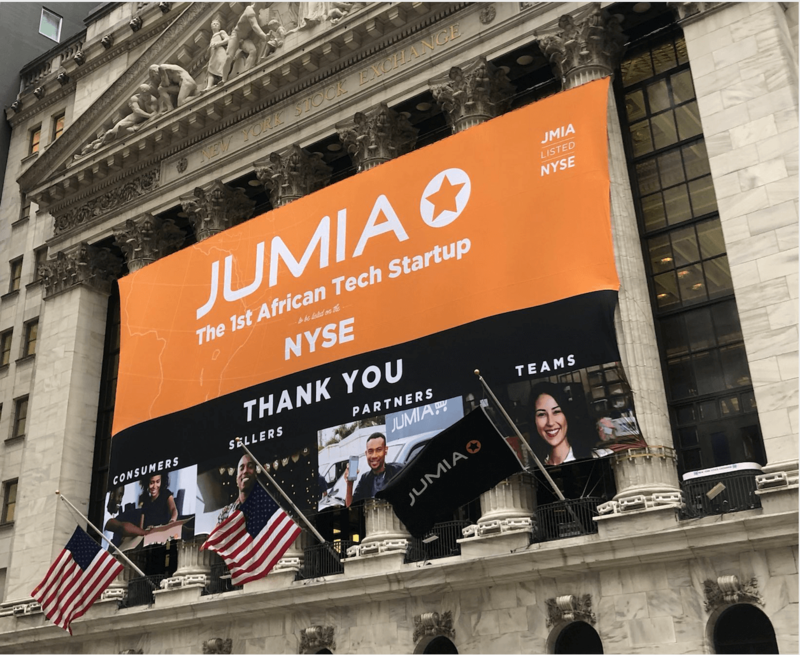 “North Africa is going to be a very important market in terms of ecommerce in the next few years,” he says.